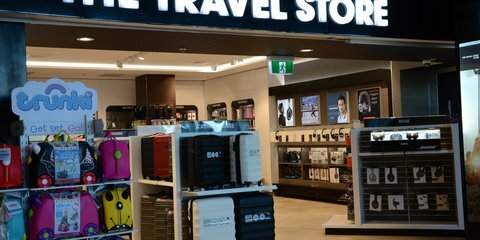 The Travel Store is a luggage and travel accessories concept store and offers travellers a true point of difference within the category with its carefully curated product offer and engaging store design. 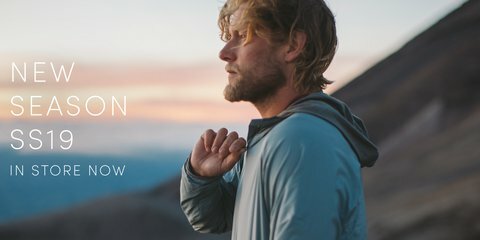 The store offers a raft of traditional, new and exclusive brands such as Victorinox, Lojel, Antler, Saben, Coast, Herschel, Von Graf, Go Travel and Moleskin. Get 20% off storewide. Exclusions apply. Register to become a Wildcard member & reveal the coupon. Already have a Wildcard account? Don’t have a Wildcard account? Excludes Bose items and any items already on promotion. 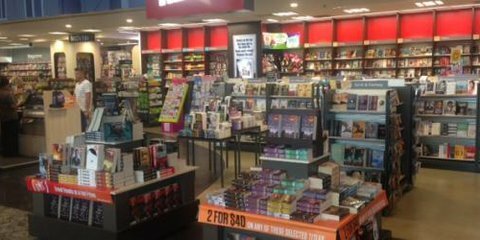 Valid until 30 April 2019.